SERVPRO of Northeast Cincinnati is a trusted leader in the restoration industry. We specialize in restoring commercial and residential properties that have been affected by fire, water, mold and storm damage. In the cold winter months, property owners in the Loveland, Montgomery, Evendale, and other Cincinnati areas often experience water damage due to frozen burst pipes or ice dams. And in the warmer months, water damage occurs due to sump pump failures and roof damage during heavy storms or excessive rains. 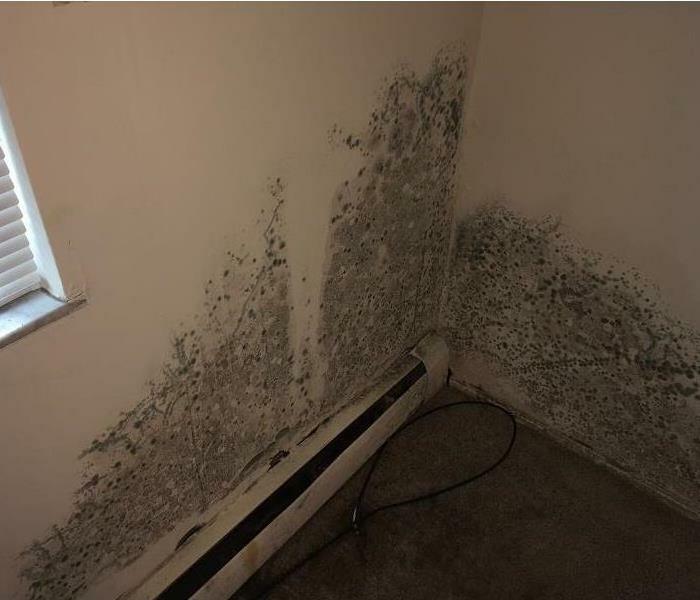 But no matter the cause, we provide 24 hour emergency service and are dedicated to responding quickly to any fire, water or mold damage situation. Our technicians are highly trained and have the resources and expertise to handle your restoration and cleaning needs. We are locally owned and operated and can respond immediately to your emergency. SERVPRO of Northeast Cincinnati is locally owned and operated, so we are part of this community too. When you have a cleaning or restoration need, we’re already nearby and ready to help. We take pride in being a part of the Montgomery, OH community and want to do our part in making it the best it can be.